A retiree is fighting back after Air Canada charged him for a flight he unknowingly booked and never took. An e-commerce expert says he's one of millions of Canadians at the mercy of confusing and complicated online rules that protect businesses over consumers. A Winnipeg retiree fought back after finding himself on the hook to pay for an Air Canada flight he didn't book, and never took. Claude Neblett was charged more than $700 after a website malfunction took his credit card details, but didn't issue him an airline ticket. "I was very, very angry. Very upset," said Neblett, who lives on a fixed income after retiring from Canadian Pacific Railway more than a decade ago. "But then I calmed myself down I said, well, I will try every means to get my refund." 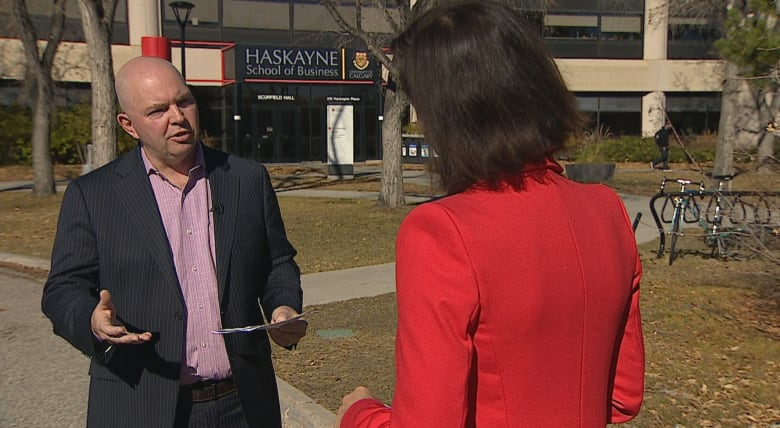 Neblett is one of tens of millions of Canadians who make online purchases every year and are at the mercy of the websites and rules that protect businesses not consumers, according to business professor Chad Saunders. "It's definitely buyer beware," says Saunders. Neblett ran into trouble in May, when he went to book a flight on the Air Canada website for his sister from South Carolina who wanted to visit him. He put in all the information, including his credit card number, but instead of getting a confirmation, he got the error message "unable to process your request. Please try again later." His sister's schedule changed, so he didn't try to book again. "I felt it didn't go through," he said. "Normally when I book a flight like that within less than five minutes I get a response, a confirmation and I get an e-ticket. This time nothing happened." What Neblett didn't realize until he got his credit card statement a week later, is the airline charged him $735.63 for the flight. He contacted Air Canada for a refund. Most airlines give travellers 24 hours to cancel or change flights booked online. "The lady I spoke to said, 'You're going to lose your money — you had 24 hours to cancel.' I said, '24 hours to cancel what? I have not booked it,'" Neblett told Go Public. "There was no booking, no confirmation. How am I going to cancel something that was not in effect? She said, 'Well there's nothing I can do.'" Neblett tried for months to get his money back — calling and emailing different departments at Air Canada, but none resolved the issue. In July, he filed a complaint with the airline's refund department and was told a supervisor would call him back. When he contacted Go Public in September, he was still waiting for that call. CBC News contacted Air Canada about Neblett's situation. Later the same day, the airline got in touch with the 78-year-old and offered him a refund. "While we strive to deliver customer service excellence throughout all stages, issues can arise," wrote Air Canada spokesperson Peter Fitzpatrick in an email. "In this particular case, the customer was fully refunded and we apologized for the delay and offered a goodwill gesture because it regrettably took longer than normal to process." In addition to the refund, Air Canada gave Neblett a $200 credit toward future travel within the next year. He calls the terms "the classic fine print." Saunders says that kind of language is typical for websites, including Air Canada's competition, WestJet, Air Transat and Porter. The problem, he says, is that most people don't read them or realize they are automatically accepting the terms just by using the website. 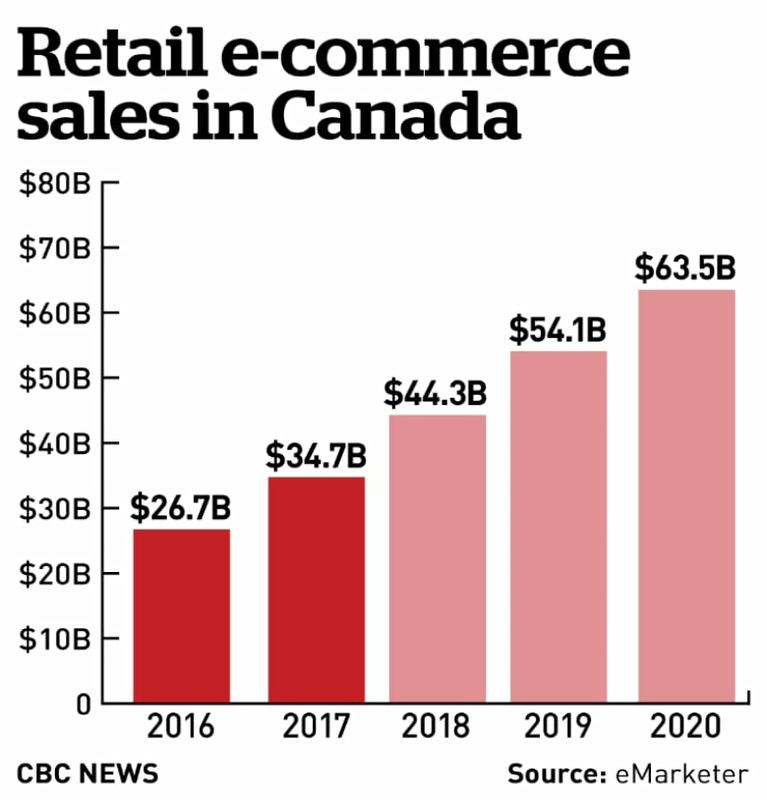 Online retail sales have been rising steadily in Canada, jumping nearly 30 per cent between 2016 and 2017 to $34 billion, according to data from market research firm eMarketer. "Any time, I think, that you find a contract that seeks to essentially have a consumer sign away or click away their rights, I think is problematic," he says. "The idea is that they can simply contract out of that by saying you agreed up front that even if something goes wrong on our end, you're still bound by this transaction. "From a regulatory perspective, simply falling back and saying well everybody does it this way isn't good enough." Contact the company first. Many are well aware of the damage a negative customer experience can do to their reputation and will fix the issue. If possible, make your complaint in writing. If that doesn't work, use social media to get the company's attention and pressure them to deal with the issue. Know the "cooling off period" for your purchase. Depending on what you buy, you may have anywhere from a day to a couple of weeks to change your mind and cancel the transaction. Dispute the charge with your credit card company. Many will cancel a charge for services and products not received. In Neblett's case, his credit card company said there was nothing it could do. "They said if I had rebooked and paid twice, well then, maybe they can help me." As for Air Canada, Neblett says he wouldn't have gotten his money back if he hadn't contacted Go Public. "My next step was to contact a lawyer, even though the cost would be more than the refund. I was not going to let Air Canada rob me."